Shenzhen Zhiyuan Tech Co., Ltd.
Our main aim is to satisfy all our customers and to build trust and confidence between our business relations. we will always bring you something new and vibrant in kitchens and living cabinets and manmade boards items. 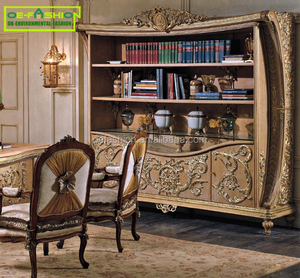 With our highly advanced technologies, we have excelled amazingly in the cabinets and manmade boards industry. Our products are exported to Europe and the United States, Southeast Asia and South Africa and other countries and regions. We are a full-house custom furniture production and processing base based on green substrates factory. 1.What's your Furniture products range9 We Xinbiyuan Furniture produce all kinds of home furniture. 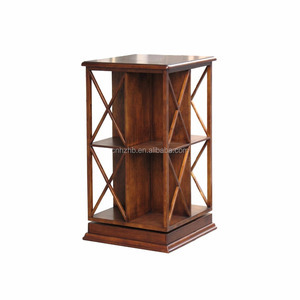 side table, living room furniture, wooden bookcase Description: 1. Pine wood material 2. Red, Black,White, Brown or as customer's request 3. MOQ: 500pcs 4.Packing: 1pc per carton 5.Lead time: about 28days after order confirmed 6.OEM and ODM is welcome Our Factory: What is Trade Assurance9 Trade Assurance is a free payment protection service for buyers. The service is offered by participating suppliers, and is designed to protect your payment if your order is not shipped on time, or if the pre-shipment product quality (optional) does not match the terms agreed on your contract. Your payment is protected up to 100% of an amount - agreed between you and the supplier - called the Trade Assurance Order Amount. Modern Home Furniture Industrial 7-Shelf Bookcase, Modern Contemporary Cube Bookcase, Cherry\White\Black. We are a professional manufacturer and exporter that is connected with design and production of wooden furniture. 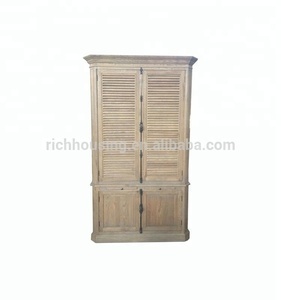 Our company have several independent brands, including cabinet, wooden door, wardrobe, coffee/tea table, bookcase, coat rack and so on. We use only the highest quality materials and match that with intelligent, beautiful and functional designs that improve the look and feel of your home. LOCATED IN WeiFang CITY, ShanDong PROVINCE(NORTH OF CHINA,NEAR QINGDAO PORT) WITH RICH TIMBER RESOURCES,LOW COST OF LAND AND THE LABOR. WITH 6 YEARS EXPERIENCE IN EXPORTING MFC AND MDF FURNITURE TO EUROPEAN,AUSTRILIAN,SOUTH AFRICAN ETC MORE THAN 20 COUNTRIES. PROFESSIONAL IN CUSTOMIZED PRODUCT WITH HIGH QUALITY AND COMPETITIVE PRICE. 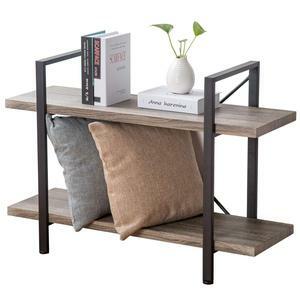 Alibaba.com offers 967 birch wood bookcases products. About 56% of these are bookcases, 2% are filing cabinets, and 1% are display racks. 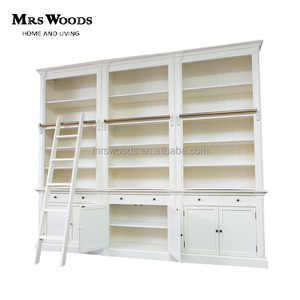 A wide variety of birch wood bookcases options are available to you, such as wooden, metal. You can also choose from solid wood, panel. As well as from modern, antique. And whether birch wood bookcases is free samples. 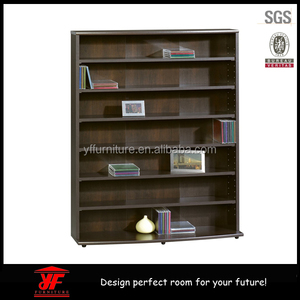 There are 872 birch wood bookcases suppliers, mainly located in Asia. The top supplying countries are China (Mainland), Turkey, and India, which supply 98%, 1%, and 1% of birch wood bookcases respectively. 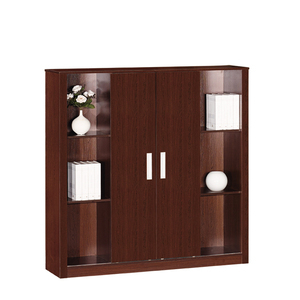 Birch wood bookcases products are most popular in North America, Domestic Market, and Western Europe. You can ensure product safety by selecting from certified suppliers, including 131 with ISO9001, 52 with ISO14001, and 44 with Other certification.